Argentina | Shot and Shared. Q: Where is the best team from and what gear do they run? 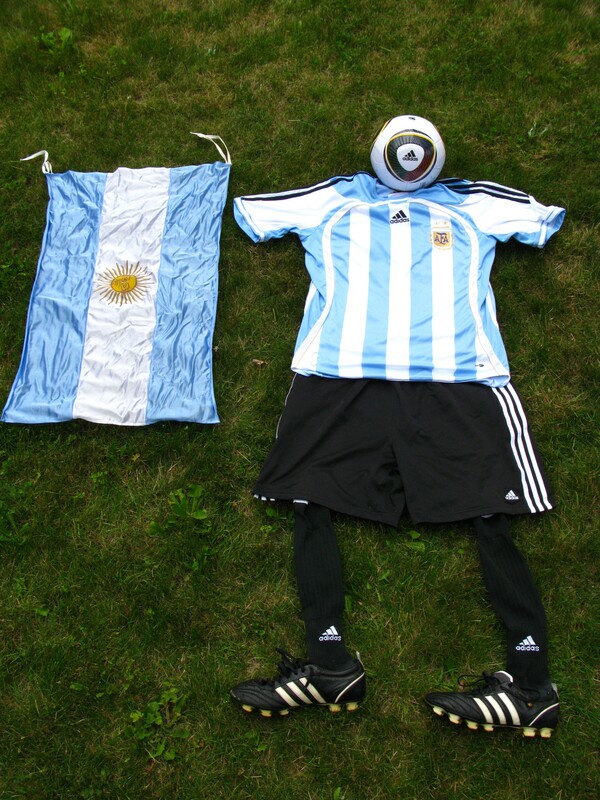 A: Argentina & Adidas…don’t let anyone tell you otherwise.